Priced right! Filled the needed gift! 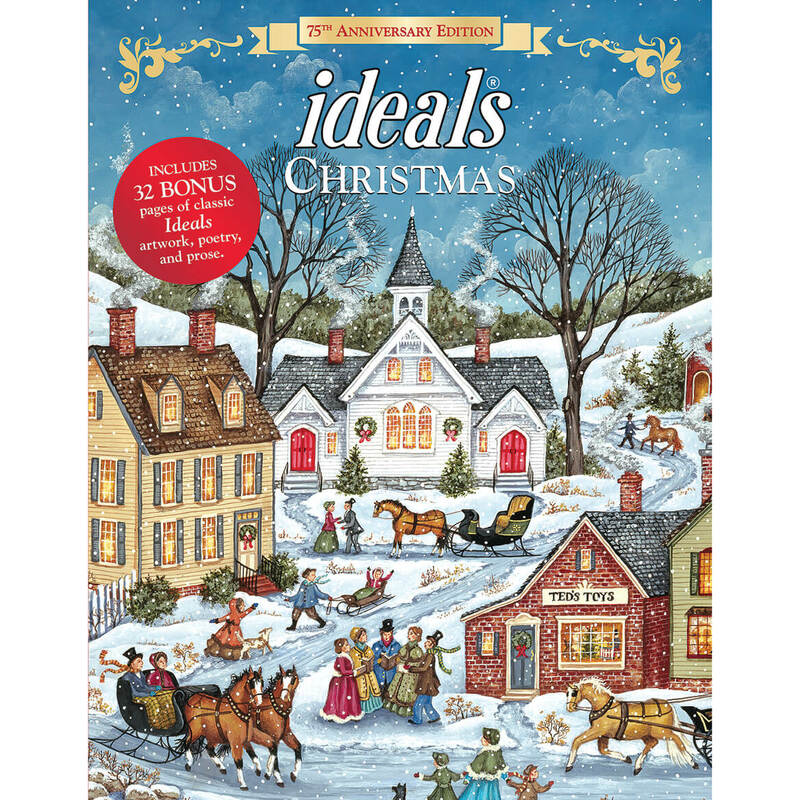 Makes a really nice gift of good quality but not too expensive. A 7 year olds delight at Christmas, she almost wore the set out before the day was over!! It was a perfect little stocking stuffer. Santa didn't forget what was on the girls list. These dolls are a great buy! 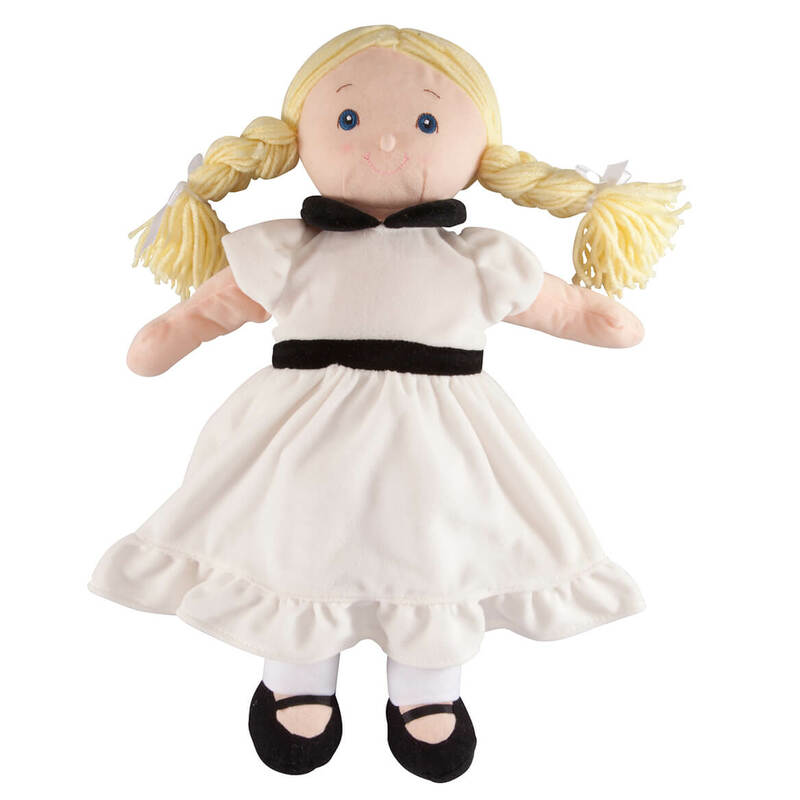 I bought these for my six-year-old granddaughter, and chose them because they were priced well below other similar dolls, not wanting to make a big investment in them because at six, she is still not always as careful with things as she ought to be. 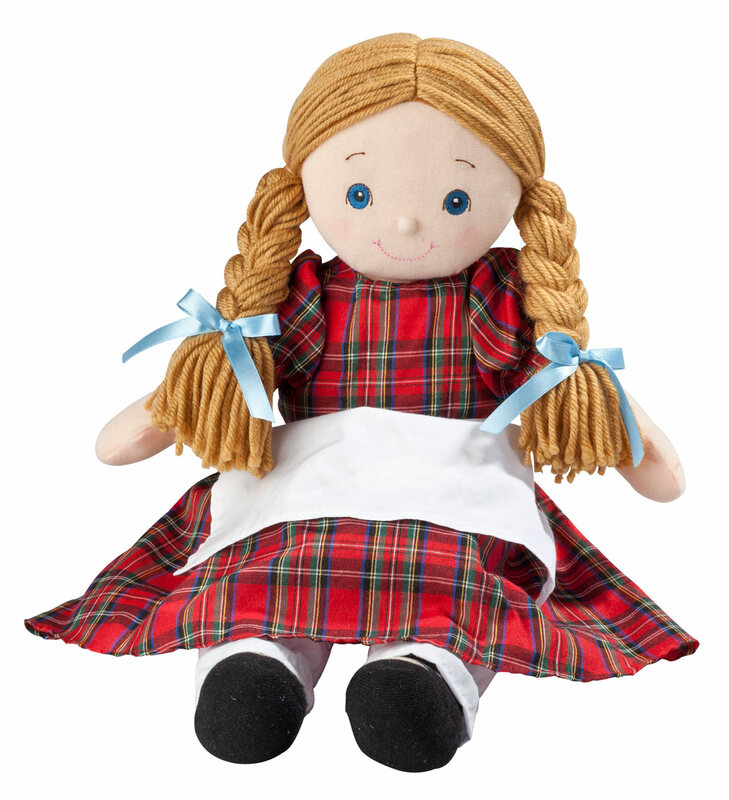 I was very, very pleased with the size, appearance, and quality of these dolls, and my granddaughter loves them. I have had a set of nesting dolls a missionary friend brought me from Russia for many years. My grandaughter always loved to play with them when she comes to Grandma's house. So when I found these I had to order her a set of her own. This is such a cute idem. The doll is beautiful, my niece loved it, especially the baby. However if you match up the bottom and top pieces on some of the dolls, the pieces will not stay together. Therefore you have to twist the dolls so the flower patterns don't line up to keep them closed. I'm happy with these Russian Matryoshka dolls. It was difficult getting the first doll separated, but the others came apart easily. They aren't the quality of a true Matryoshka, but neither was the price. I like seeing it with my Ukrainian eggs. Was pleasantly surprised at the quality of these dolls. I bought this for my daughter after searching for a similar set and finding the price was too high. I thought the low price indicated lower quality products... But I was wrong.This set is beautiful . Nice set of dolls, a great value and good workmanship. I collect these but my granddaughter also likes to play with these. These are one of the cutest. I bought the nesting dolls for my 2 yr old. The dolls were a little tight to open but she could do it. I bought a different nesting set for my 4yr old, from a different catalog, and it was impossible to open. The photo in the catalog and on-line show the nesting dolls to be of red color, but they are actually burgundy/maroon! Not a problem for me, but wanted to state the obvious to perspective clients! Wanted for my granddaughter and think she will have a great time playing with them. keep looking for the tiny little one! nesting dolls are always fun to look at! The dolls are beautiful but nearly impossible to separate. They have to be put up on a shelf. My great granddaughters usually want to play with dolls. Very disappointed when this arrived. Bought for 12 year old granddaughter for Christmas. I could not open the dolls without much effort. I have returned the dolls and waiting on a refund. Upon receiving my order, I could not open the dolls up. They seemed to be glued shut. I reordered, and found the second set exactly the same, glued shut. My father brought back nesting dolls from Russia when he was on a business trip in the 1970s. I want my granddaughters to experience the same delight as I had. They are a treasured item in my home and a remembrance of him. 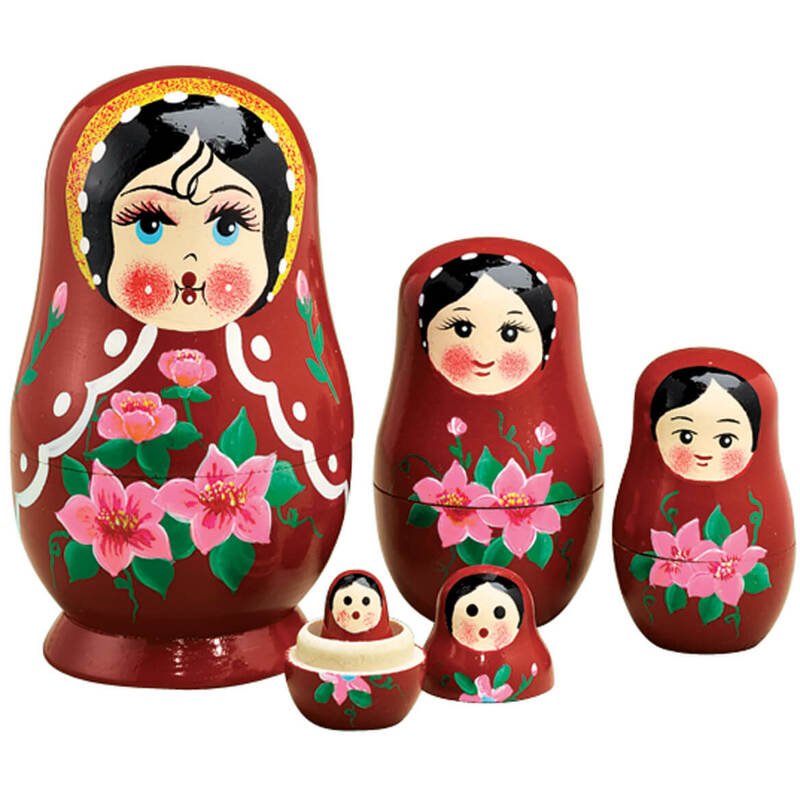 Order all 4 different sets of the nesting dolls for myself, 2 daughters and 1 granddaughter. This is a Russian Nesting Doll, my grandmother is German but absolutely loves these dolls. She had a few sets, but lost them in Hurricane Katrina., We have never been able to find them again, until now...Thanks to Miles Kimball. We have had a nesting doll in our home for many years and all the children love it. So this year I get them all one.We hope they will remember us each time they play with it. I loved these when I was a child and was glad to see them still available! My grandchildren will love them too! My Grandson age 3 just loves these nesting dolls. keeps him busy for hours just undstacking and restacking the dolls. My granddaughter loves nesting dolls! We are having a Russian style Christmas this year and thought this was a perfect decoration for that theme and I can use it the rest of the year. my granddaughter will love these! Had a set that was special to our holidays and got stolen during move. My granddaughter collects these dolls. Grand daughter wants this doll. 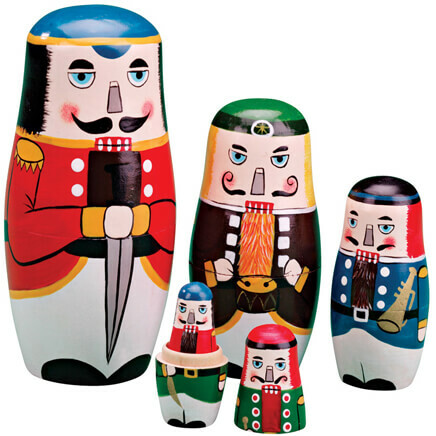 Nutcracker nesting dolls are a magical gift for nutcracker collectors. 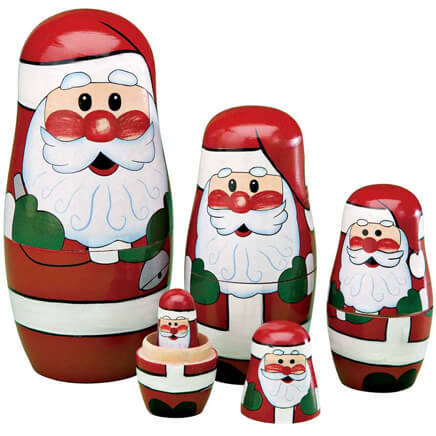 These holiday nesting dolls boast handpainted details and bright, folk art charm. Set of 5; 1 3/4" high to 5 3/4" high.